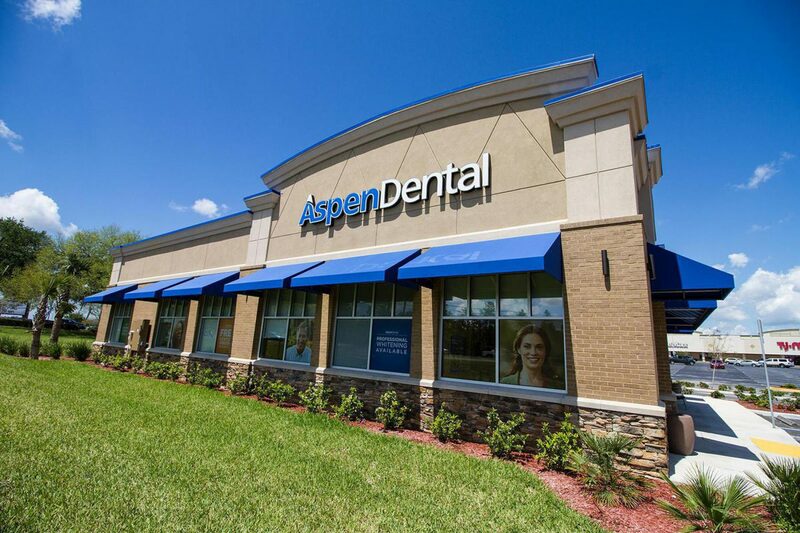 Net Lease Alliance, LLC has partnered with Atlanta based developer Camson Development to provide 100% of the project capital totaling $1,660,000 for the development of a build-to-suit Aspen Dental project in Inverness, Florida. NLA also contributed due diligence and entitlement services, construction management, property management and construction accounting to the development of the project. The project was successfully completed in the October of 2015 with Aspen Dental opening for business in December.